Billionaire bridge owner Manuel “Matty” Moroun is pushing forward with plans to build a replacement span for his privately owned 86-year-old Ambassador Bridge, even as planning is well underway to begin construction on the publicly owned Gordie Howe International Bridge two miles downstream. Among the final steps needed for the Moroun family’s Detroit International Bridge Co. to get the go-ahead for its new Detroit-to-Windsor, Canada, crossing is a permit from the U.S. Coast Guard. A hearing held Thursday (Feb. 25) on the matter gave the Detroit community a chance to present comments for the Coast Guard’s consideration in its final decision, due in March, The Detroit News reported Friday (Feb. 26). Moroun’s company is seeking approval to erect a second bridge at a cost of $400 million, the paper reported. The Detroit International Bridge Co. is seeking approval from the U.S. Coast Guard to build a six-lane, cable-stayed bridge on the west side of the existing Ambassador Bridge to create its "twin." 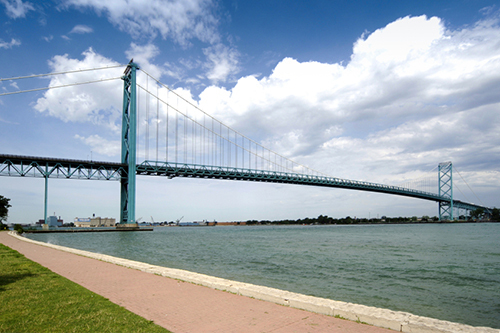 The Morouns do not intend to take down the existing four-lane Ambassador Bridge, however. 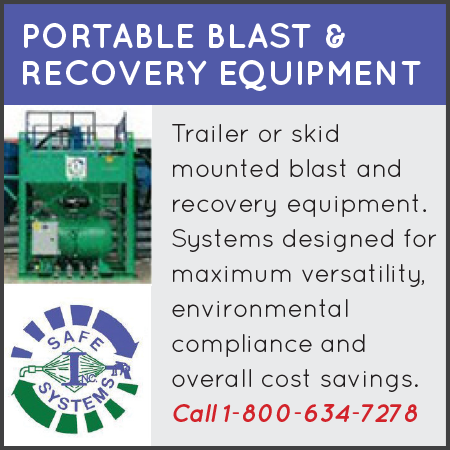 The family plans to keep it in place for use during emergencies and special events, according to The Windsor Star. This expansion to the existing structure led some of the 100 residents in attendance to express concerns about increased traffic congestion and exhaust toxins impacting air quality. Although the Moroun family says environmental impact studies were adequately conducted, the community requests a new study that takes into consideration higher traffic volumes from the Ambassador expansion and the Gordie Howe International Bridge, which is expected to be completed in 2020. “The environmental assessment was conducted prior to the progress with the Gordie Howe International Bridge and the expansion of the Marathon refinery,” Rep. Stephanie Chang, D-Detroit, who serves House District 6, wrote in a Feb. 23 letter to the Coast Guard, The Detroit News reported. The Coast Guard indicated during the meeting that officials had asked the Environmental Protection Agency last year if any of a 2012 air quality analysis needed updating, but the EPA “did not require additional air quality analysis as part of this reevaluation,” it said. Those who support the twin span do so for its economic potential, the paper added. A public hearing held Feb. 25 in Detroit revealed residents' concerns about the impact the area's newest bridges might have on health and quality of life. On the Windsor side of the river, comments collected during a final federal consultation period for the project showed 344 respondents were opposed to the proposal and 65 were in support of it, the Star reported. Of those voicing support, 11 said their support depended on an assurance that the existing Ambassador Bridge be dismantled. Canadian residents also expressed concern that the bridge would “encroach on residential areas” in the nearby neighborhoods, negatively impacting their quality of life, according to the paper. The city, too, fears the bridge company has not adhered to the proper federal application process and has not adequately performed traffic impact and air quality studies. The Detroit International Bridge Co. says it has done the necessary impact studies and that its traffic study suggests that a twin span will improve operational efficiency over the current setup, reports said. During the Detroit public hearing, Rep. Chang and City Council member Raquel Castaneda-Lopez asked the Coast Guard to hold its final permit decision unless or until the Michigan Department of Natural Resources (DNR) and federal agencies approve necessary land conversions to build the second span. In order to get the property it needed for the new span’s construction, last summer the Bridge Co. participated in a “land swap” approved by the Detroit City Council—3 acres of Riverside Park and its air space went to the bridge project in exchange for 5 acres of bridge property adjacent to the park, the Detroit Free Press reported earlier this month. Such an arrangement requires state and federal approval before the land use is changed over from its current outdoor public recreational use. Because those approvals were not secured, the Michigan DNR and Michigan Department of Transportation together advised the U.S. Coast Guard that it should not approve the permit as of Feb. 20. “Because the City purchased and improved Riverside Park with funds obtained through state and federal grant programs, neither of the transactions called for in the agreement, including the conveyance of an air rights easement, can lawfully take place without the approval from both the MDNR and the United States National Park Service,” state DNR Director William Moritztold the Coast Guard in a Jan. 29 letter. According to Moritz, even if his agency approved the land swap and requested federal approval, an “extensive federal review process” could take a significant amount of time, the Press said. Another caveat comes from the Canadian side of the river. Canadian officials objecting to the twin span proposal “show no signs of relenting,” the Press says. Still, attaining the permit would be a big step forward the Morouns, who filed their original application for a bridge permit in 2006, the Coast Guard indicated. 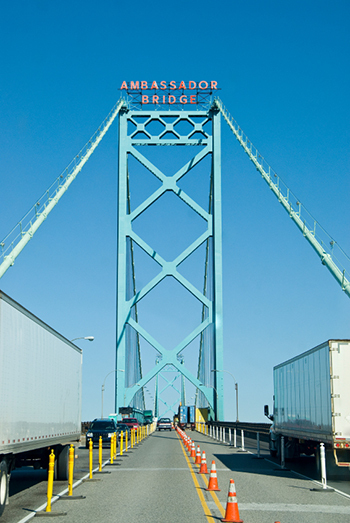 The Ambassador Bridge is said to be the busiest international border crossing in North America in terms of trade volume. As reported earlier, following proposed construction of the $2.1 billion Gordie Howe International Bridge two miles downriver from the Ambassador, Moroun began pursuing legal action to block it. 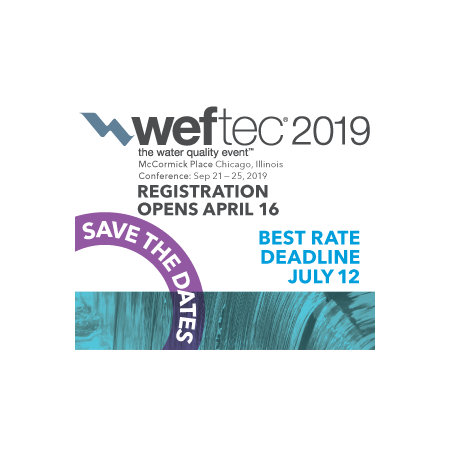 Moroun is reported to contend that his company has exclusive rights to operate a Canada-to-Detroit span without competition, according to the Detroit Free Press. He is said to see the Gordie Howe Bridge proposal as a direct roadblock to his own new bridge plans. The new Gordie Howe Bridge would likely take away 75 percent of the Ambassador Bridge’s truck traffic, the paper said.